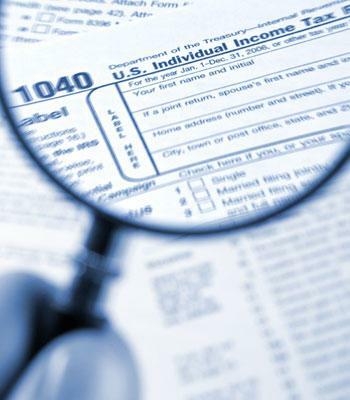 Gainesville Tax Planning and Preparation | Joseph L. Susi, CPA, P.A. At Joseph L. Susi, CPA, P.A., a Gainesville FL. CPA firm, we know that proactive Gainesville tax planning is critical to minimizing your tax liabilities. When you work with us we make Gainesville tax planning part of your overall business strategy and not just something we do at year-end. We help you make an informed decision that you will be comfortable with while keeping compliance as a critical component. You can be confident that our firm is on top of the current new developments in the tax laws to minimize both your current and future tax liabilities. 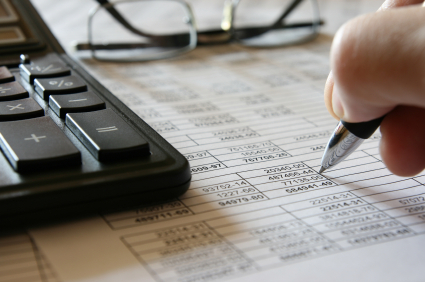 We offer practical, proactive and innovative solutions to tax planning that put your business or personal needs first. Our firm provides our individual and business clients with the taxation expertise and knowledge that they deserve year round. It is our goal to build a long term relationship that you can rely on when you need professional assistance with a timely, personal approach. Tax returns for corporations, partnerships, individuals, multi-state, sales tax, not-for-profit organizations as well as others. Estate and trust tax returns. Our goal is to make tax planning and preparation a simpler process that provides timely, meaningful information, and assists you in minimizing your tax liabilities currently and into the future. As well as working with you to understand the options that you may face.